To Calvin H. Higbie, of California, an honest man, a genial comrade and a steadfast friend, this book is inscribed by the author, in memory of the curious time when we two were millionaires for ten days. So the witty Mark Twain dedicates his second travelogue and charming SEMI-sequel to The Innocents Abroad. 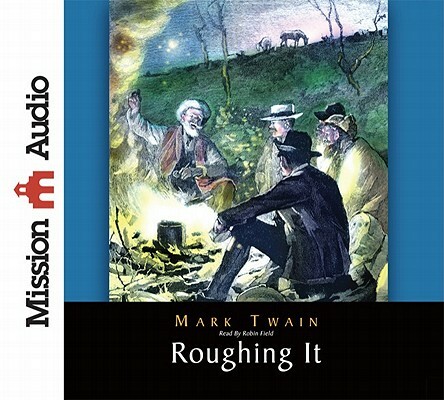 Listeners to Roughing It will find themselves laughing along with the author, as the Wild West gets a little bit wilder in this charming edition of Twain's American adventures, mishaps and musings.